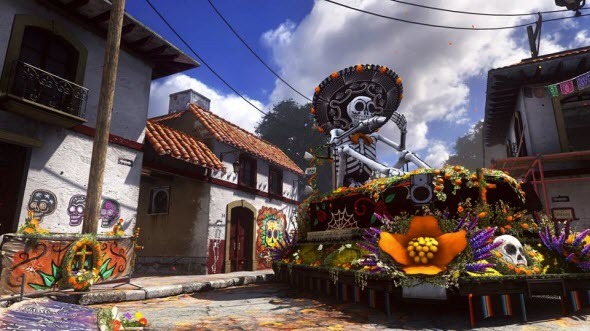 Yesterday, we reported about the leaked images that show the locations of the upcoming Call of Duty: Ghosts DLC, titled Invasion. Today we are ready to confirm these rumors and please you with plenty of other interesting information about the next add-on. So, the upcoming Call of Duty: Ghosts DLC will consist of four maps and the next episode for Extinction mode, titled Awakening. In Awakening, you will descend into the underground, where lots of new and already familiar aliens will try to kill you. Also, you may discover some mystery, which will help you understand the reasons of the extraterrestrial invasion. 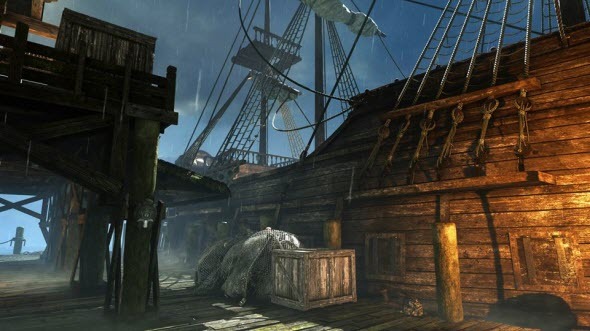 Mutiny - the first multiplayer map of the new Call of Duty: Ghosts DLC - will bring you to the open sea, where you will be fighting together with real ghosts! This location is a pirate asylum, which hides lots of secrets. One of them - the army of ghosts - can be used in the fight against your enemies. Pharaoh map also contains numerous secrets. This location is an ancient multi-level palace of Egyptian rulers. But be careful! No one knows, who protects this cursed place. Departed location is situated in hot Mexico. You will visit this interesting place during the Day of the Dead celebration, and we are sure that after your trip there will be much more corpses in the town. 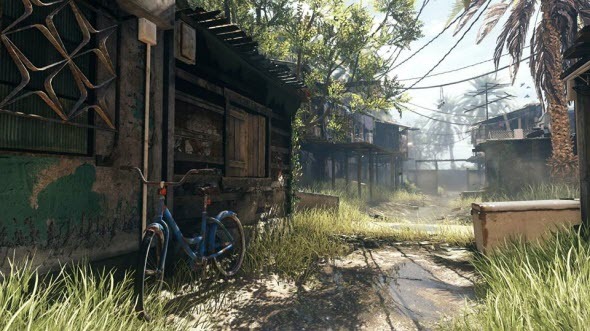 And finally Favela - the last map of the upcoming Call of Duty: Ghosts DLC - is a remake of the location, which was presented in CoD: Modern Warfare 2. Here you will go to a small Brazilian town with rich greenery and narrow streets. 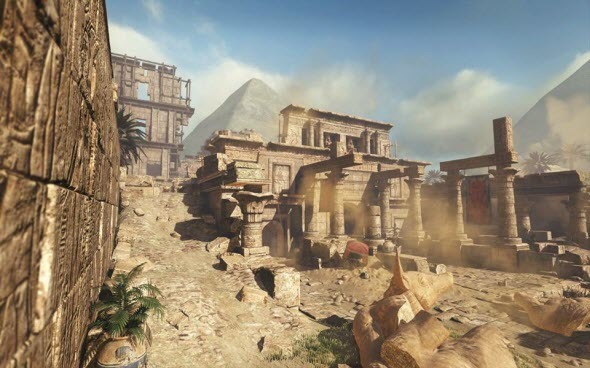 To look at all these locations and new aliens closer, we suggest you watching the new trailer of Call of Duty: Ghosts DLC. Call of Duty: Ghosts DLC will be released on the 3rd of June for Xbox One and a little bit later for other platforms.